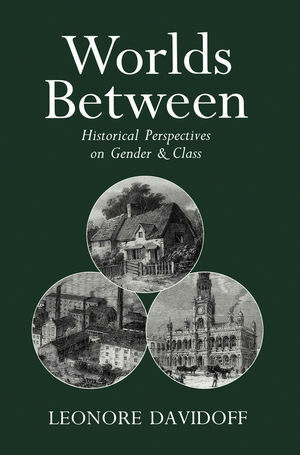 This book presents a series of pioneering studies which together constitute a reappraisal of our understanding of the relationship between gender and history. Leonore Davidoff, the founding editor of Gender & History, is Research Professor in Social History, University of Essex. She is the author of numerous works in gender history including, with Catherine Hall, Family Fortunes, and The Family Story with Megan Doolittle, Janet Fink and Katherine Holden. Keith McClelland teaches history at Middlesex University, London, is co-editor of Gender & History, and is the author with Catherine Hall and Jane Rendall of Defining the Victorian Nation. The essays include a central focus on family and kinship. But they are also concerned with gender, masculinity as well as femininity and the roles of both women and men, which is often absent from family history.